There is a general misconception in the population that plastic surgeons and cosmetic surgeons are equal when they are not. The term “plastic” in plastic surgery is derived from the Greek work “plastikos” which means to shape or mold. Within the field of plastic surgery there are several sub-specialties including reconstructive, hand, craniofacial, and aesthetics. Aesthetic surgery is defined as enhancement of the body or re-shaping normal tissue to improve one’s appearance. The key differentiating factor between a plastic and cosmetic surgeon is training. 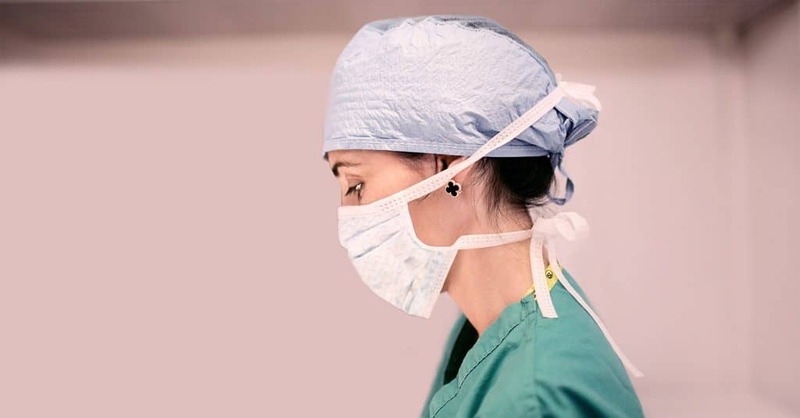 After completing medical school, a board-certified plastic surgeon must complete three to five years of surgical residency during which she undergoes a rigorous training in all areas of surgery including cardiothoracic, bariatric, laparoscopic, oncologic, gastrointestinal, endocrine, trauma, and vascular surgery. After this broad foundation, a plastic surgeon spends three years focusing on plastic surgery training. 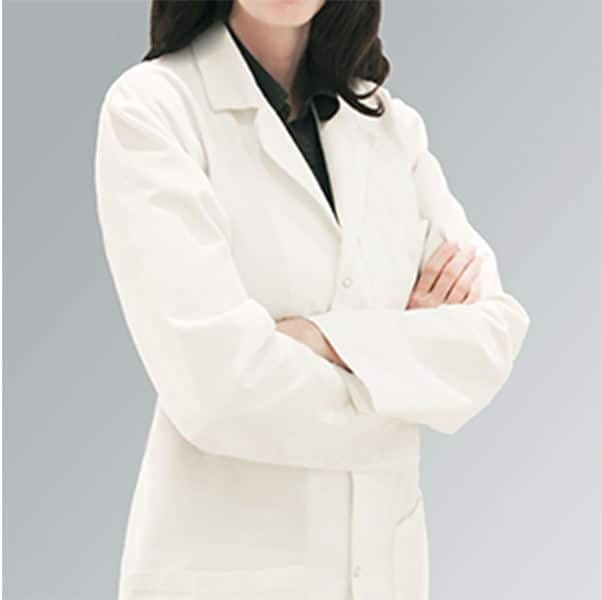 A practitioner who classifies him/herself as a cosmetic surgeon may belong to any medical specialty. He/she could be a general surgeon, gynecologist, dermatologist, family physician, internist, dentist, etc. who has decided that they want to perform cosmetic procedures. The training can encompass one year or a handful of weekend courses on topics ranging from how to perform liposuction, inject Botox or dermal fillers to learning how to place breast implants. It is always important to confirm that your plastic surgeon is board certified by the American Board of Plastic Surgery (ABPS), the only cosmetic Board recognized by the American Board of Medical Specialties. Only ABPS diplomats can call themselves a plastic surgeon. Cosmetic surgeons who claim to be board certified may have received a certificate from the American Board of Cosmetic Surgery which is a board that is not recognized by the American Board of Medical Specialties. They may alternatively be board specialized by their specialty board which may not even be a surgical specialty like internal medicine, dermatology or family practice. These claims can be very misleading to patients. It is important to do your homework by checking your physician’s credentials with your state medical board or the Board of Plastic Surgery.